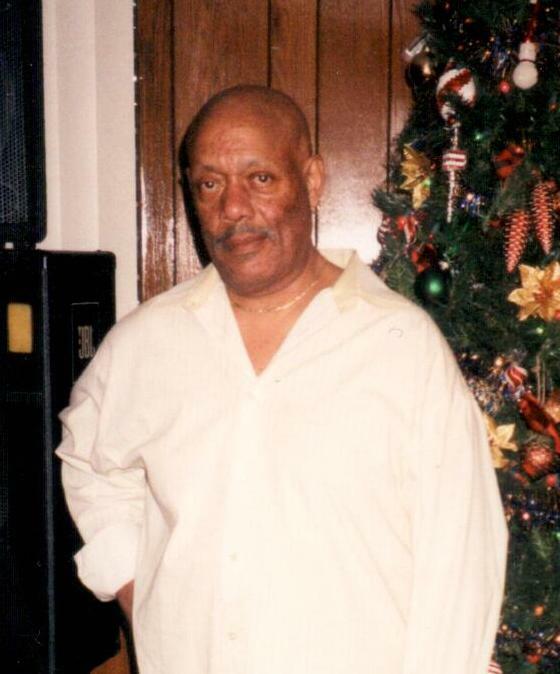 Elvid H. Ammons, 73 of Park City, IL passed away on Wednesday, March 27, 2019 at Kindred Hospital Chicago North. He was born on August 9, 1945 to the late Cetron and Louella (Johnson) Ammons. He married Debbie Moore in 2014. Elvid is survived by his wife Debbie Moore, his children, Rayshonn Moore, Ricky (Anna) Moore, and Derick (Megan) Moore, 8 grandchildren, his siblings, Kay Ammons, Darryl Ammons, Elaine Ammons, Stanley Ammons, Jackita Ammons, Celeste Ammons and Harold Ammons. He was preceded in death by his parents, his daughter Alyse Ammons, his brothers, Cetron and Jahed Ammons. Visitation will be from 10:00 a.m. to noon on Thursday, April 4, 2019 at Warren Funeral Home located at 1475 N. Cemetery Rd. Gurnee, IL. The family is being assisted by Warren Funeral Home.